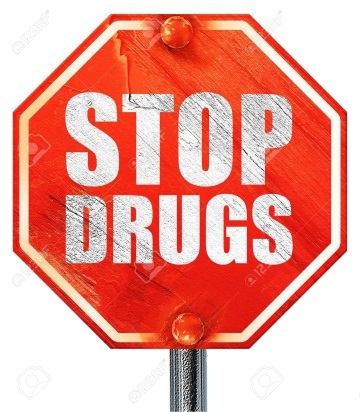 As you can see in our title, our goal is spread awareness of the dangers of drugs. Not mainly the drugs used as medicine, the ones that are use to get "high" or go insane. Drugs like crack, ecstasy, and heroin. Why drugs are so dangerous? Feel Like You Have an Addiction? GET SOME HELP! Click the "Getting Help" button to learn how to help stop your addiction. Dangers of Drugs is trying their hardest to spead the word about what drugs are doing to people like us. Hopefully can also help someone you know or yourself. 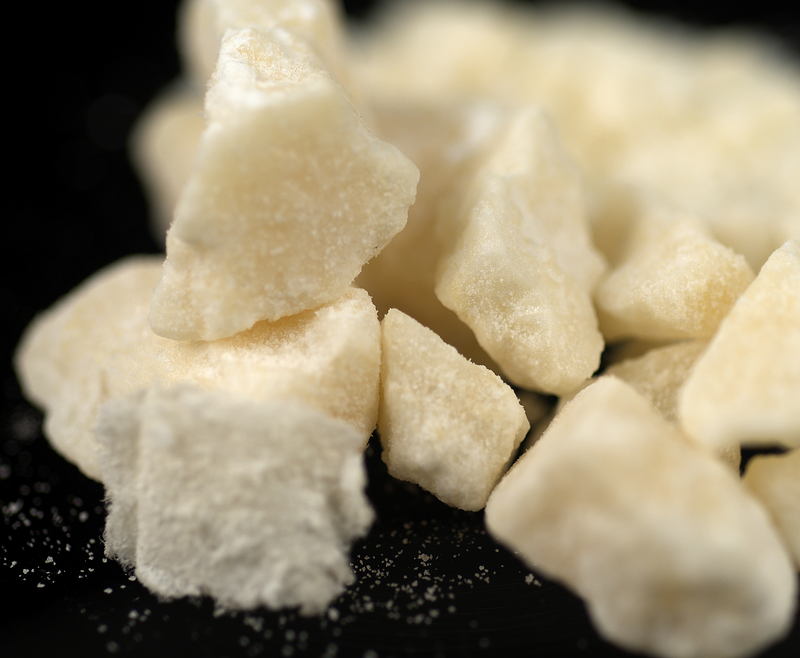 The photo of crack was photographed and published on Drugfreekidscanada. © DangersofDrugs, 2019. Design: HTML5 UP.